Amazing News!! #ChicExecs is excited to announce we landed Green Goo an awesome feature in Paleo Magazine. Grab your copy! We LOVE seeing our clients in national magazines. 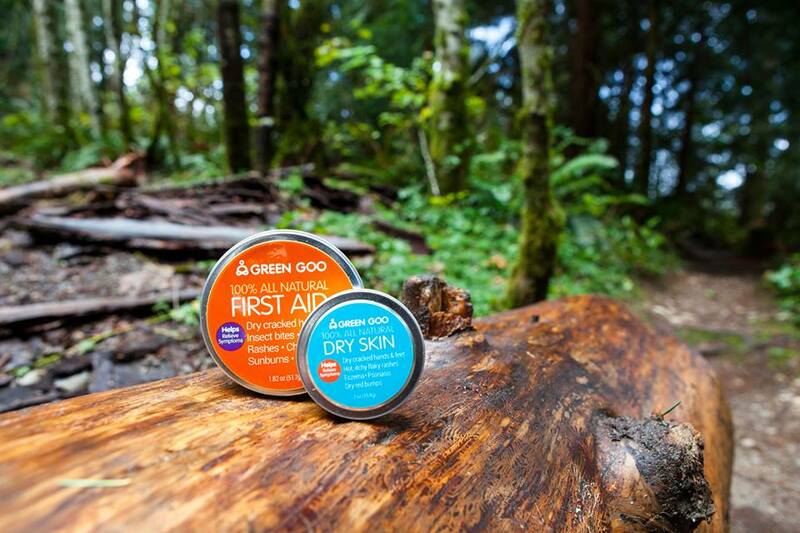 Green Goo products are made in the USA with 100% natural ingredients. Herbal, power packed, pure, simple and organic! Learn more at greengoohelps.com!